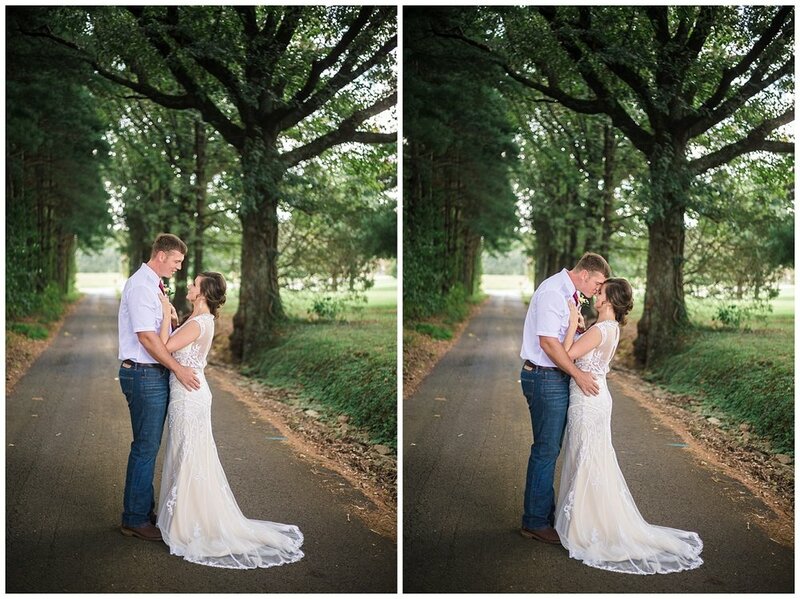 I freakin' loved this wedding and this couple!! 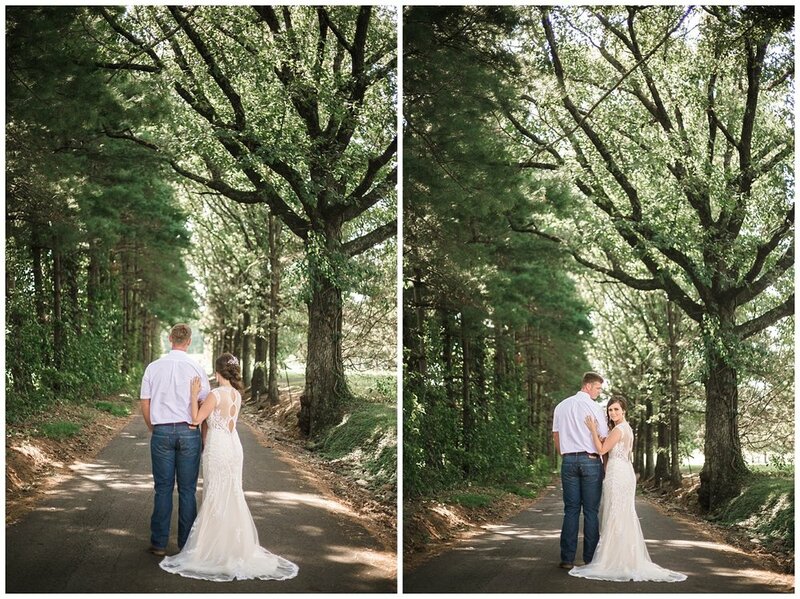 Working with Ashley + Travis during their engagement session, made me want to be a part of their wedding day and at first Ashley was telling me that it wasn't going to be much, it was going to be a simple wedding because they wanted to have a exciting honeymoon! 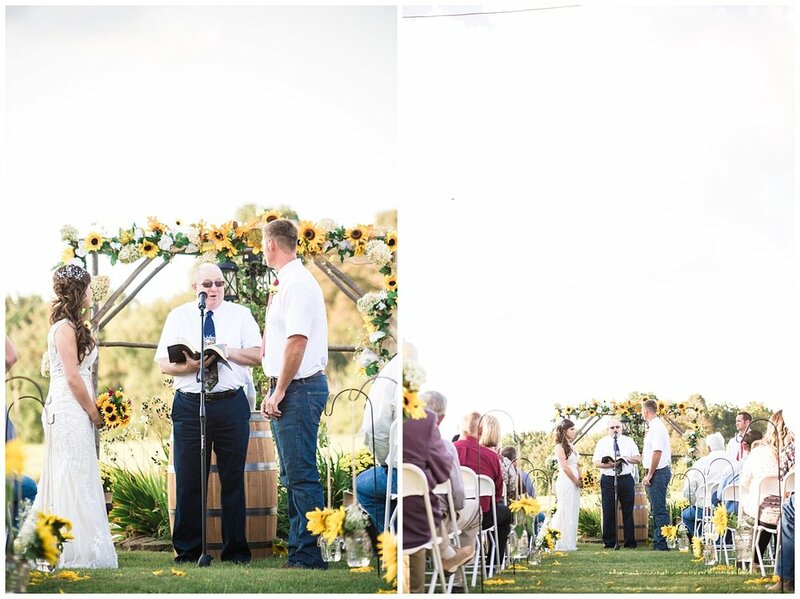 Simple weddings that have their own flare are my favorites and this one had everything in it's own style! 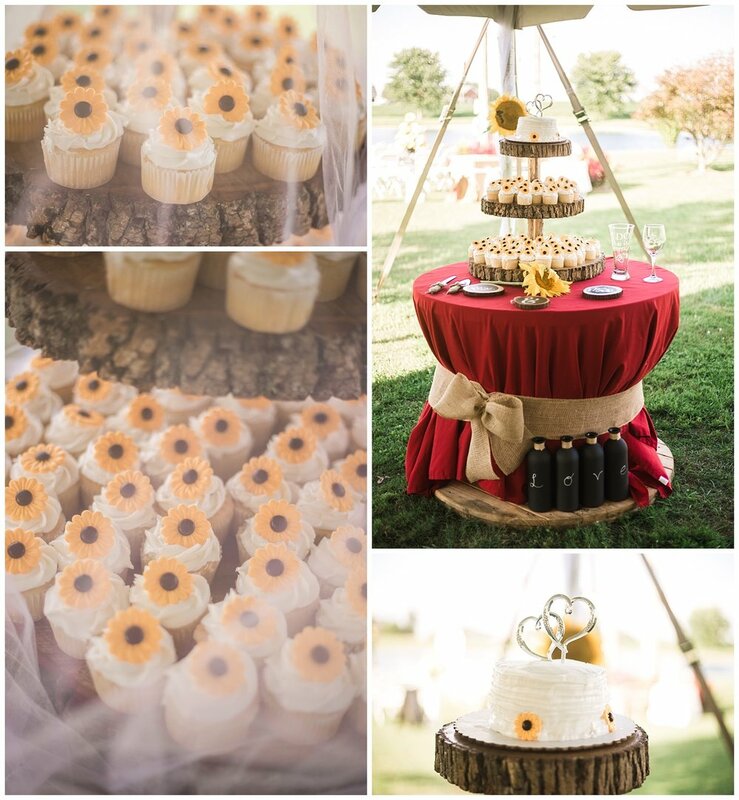 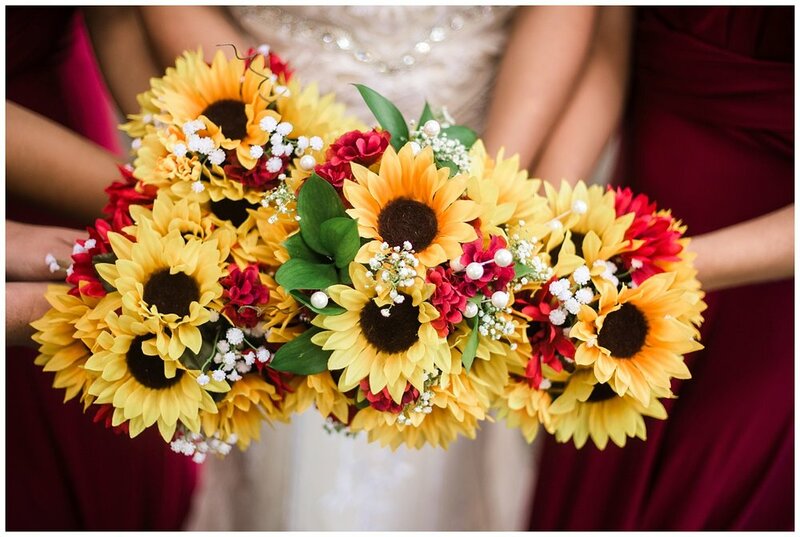 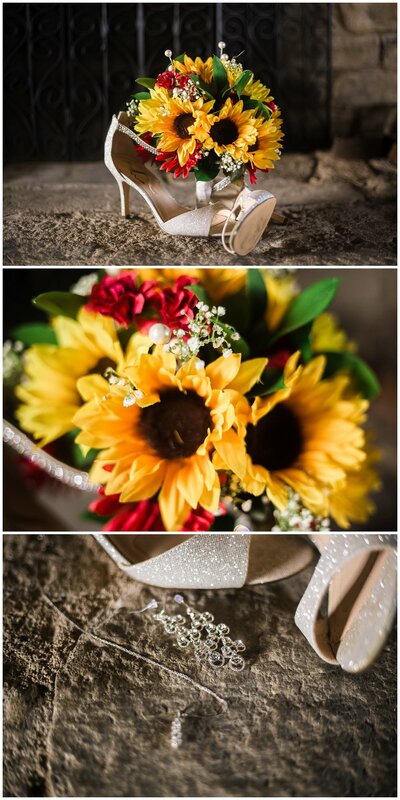 Beautiful sunflowers details that her mom help make! 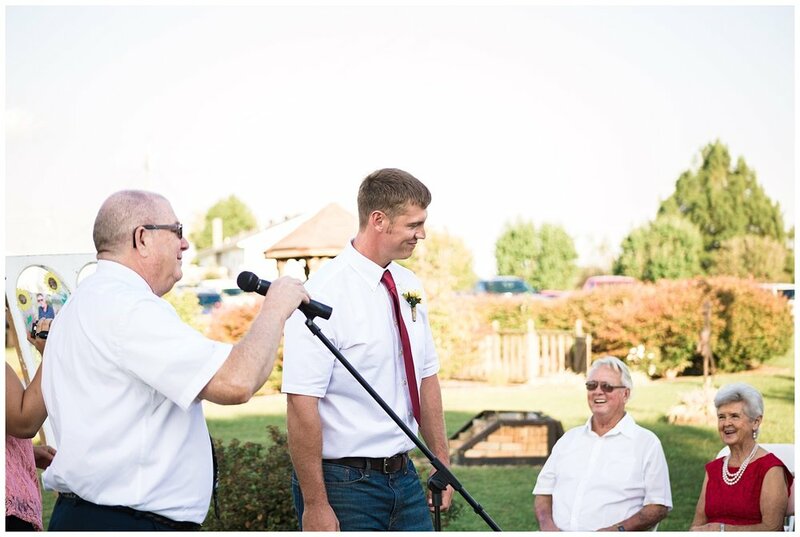 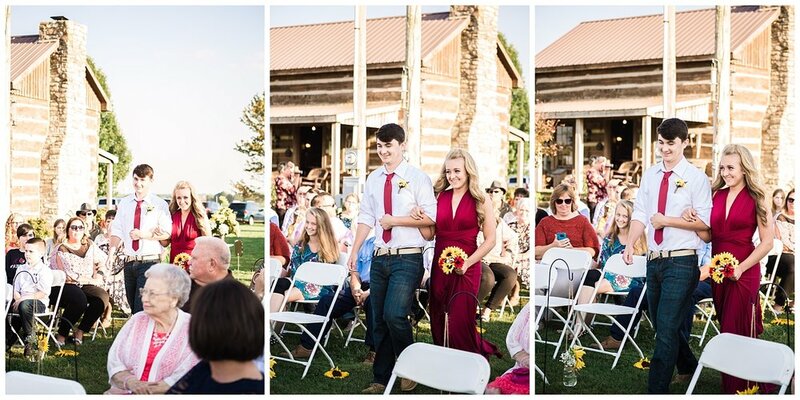 Adorable pictures from over the years of them being together, but most of all an amazing group of individuals that wanted to be a part of Ashley + Travis's big day! 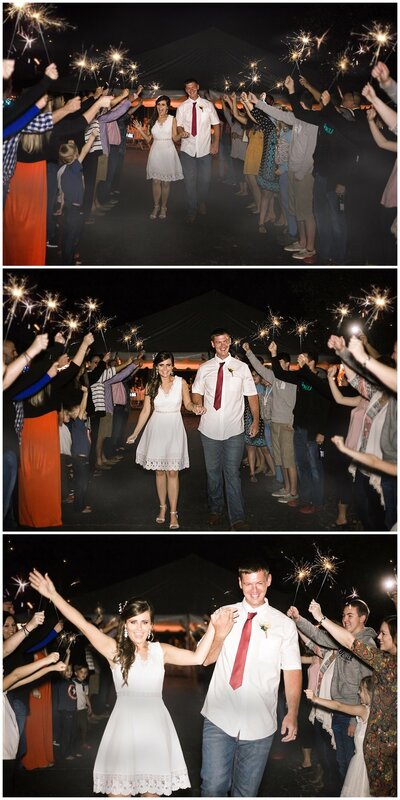 I literally can't contain my excitement anymore! 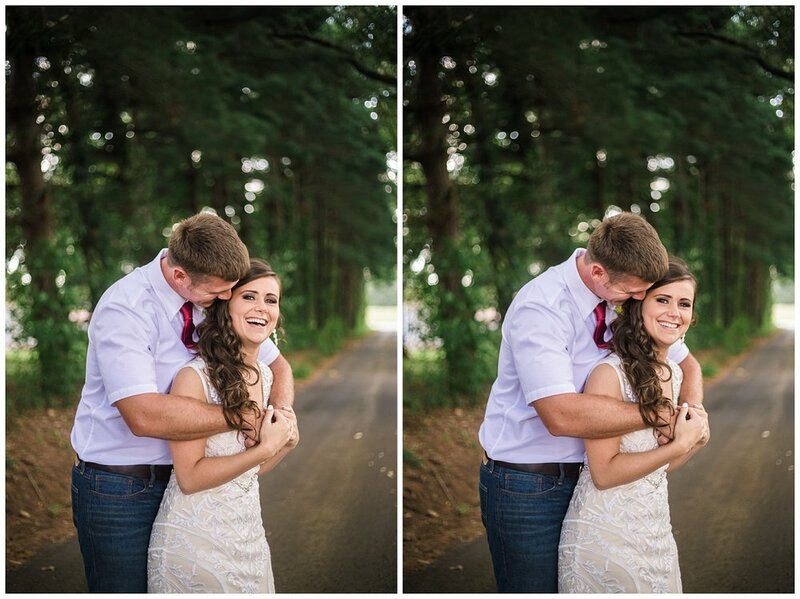 If you're wanting to see what I saw on their wedding day, then scroll down and check out the love!